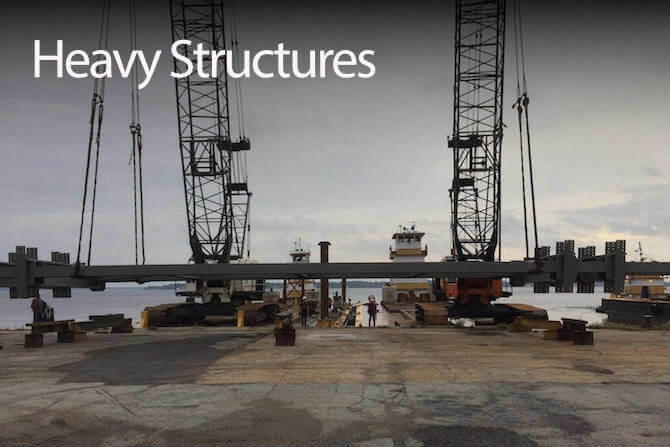 Veritas Steel is a leader in the bridge fabrication industry. 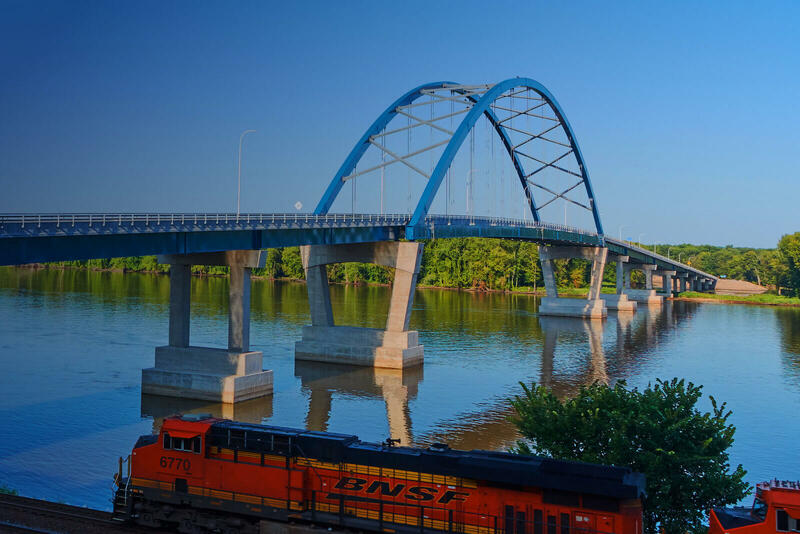 Our team of professionals has years of experience in fabricating complex bridges and other structures. We have proven ourselves capable of providing this experience and meeting project schedules and budgets. 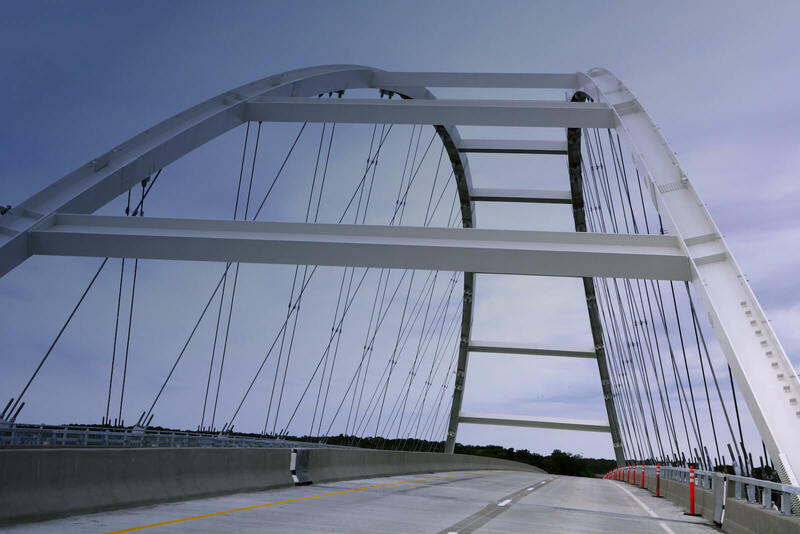 Whether you’re in need of a simple bridge structure or a complex one, we’re ready to meet and exceed your expectations. Let us put our 100+ years of experience to work for you. 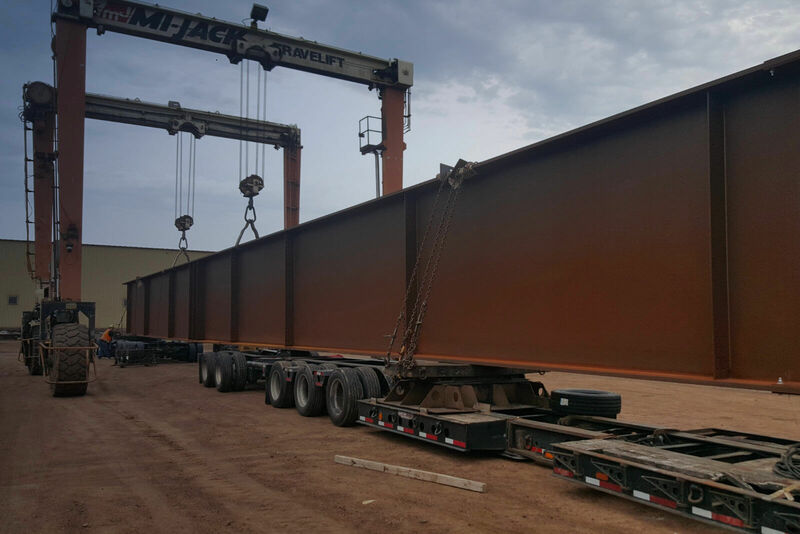 Our bridge fabrication team will work with you from start to finish. We begin by developing shop drawings from your plans before purchasing materials, fabricating the final product, and testing that product to make certain it meets all rigid requirements. We will also consult on your projects, looking at engineering designs, costs, and more to improve schedule and lower costs. 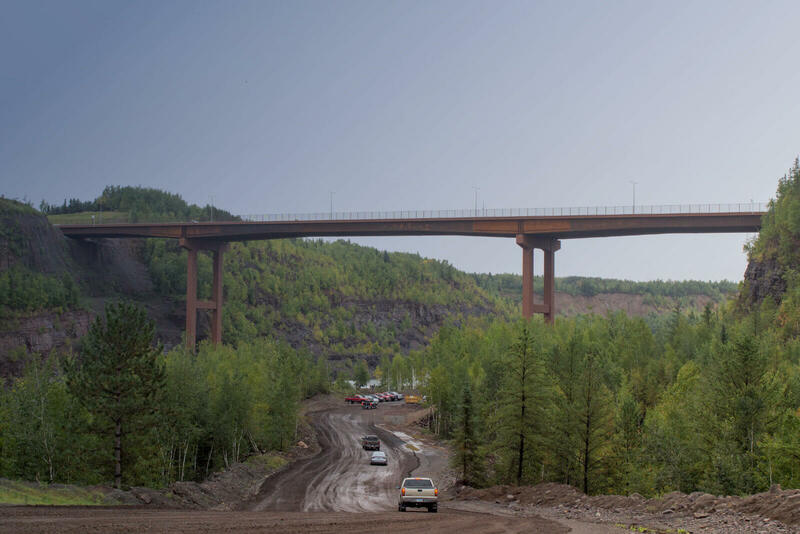 While we’re known for bridge fabrication, it’s only one of the services we offer. We also fabricate steel for heavy structures, including bell towers, ventilation systems, building trusses, and architectural towers. We also have best-in-class project management. Our team of seasoned experts will oversee your project from start to finish, dealing with all of the daily issues while you focus on running your business. 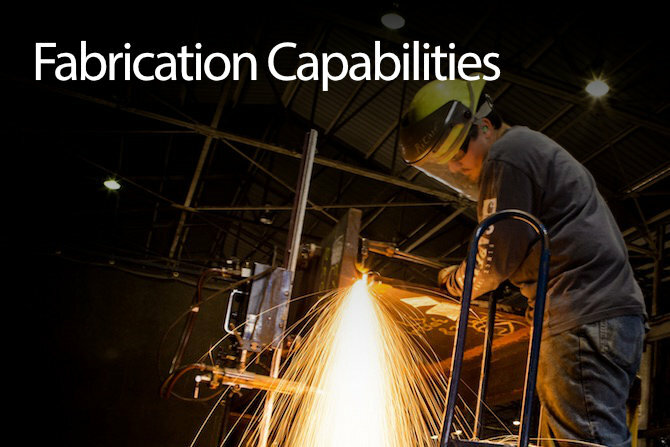 In need of fabrication? Our three facilities offer CNC cutting, milling, and drilling for any project. With over 600,000 square feet of fabrication shops spread across these three state-of-the-art complexes, there is no job too large for us to handle. Everything here at Veritas Steel is done with the customer in mind. 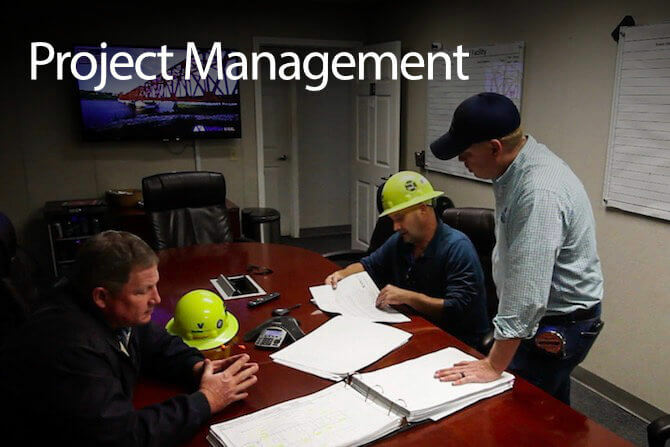 We will work closely with your team to ensure that each and every project meets your needs and expectations. We pride ourselves on our quality craftsmanship, dedication to safety, and our professionalism. Your deadlines are our deadlines, and we take them seriously. We will meet or exceed your schedule every time. Chances are, you’ve already driven over a Veritas bridge. From South Dakota, to Illinois, Kentucky, New York and Florida, or anywhere else in the country, you’ve experienced the Veritas difference. 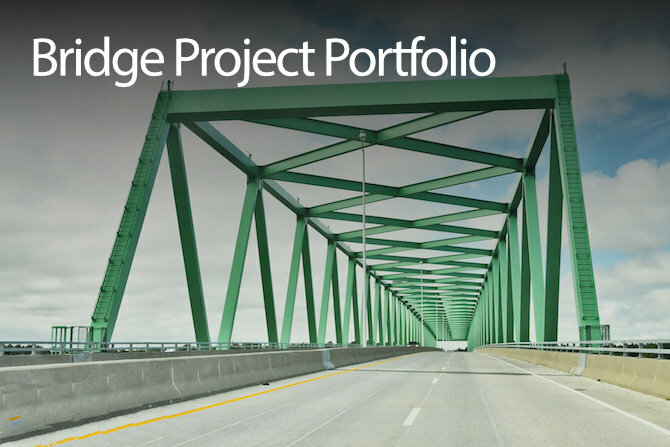 If you’re preparing a bridge project of your own, contact us today. Let’s see what we can build together.